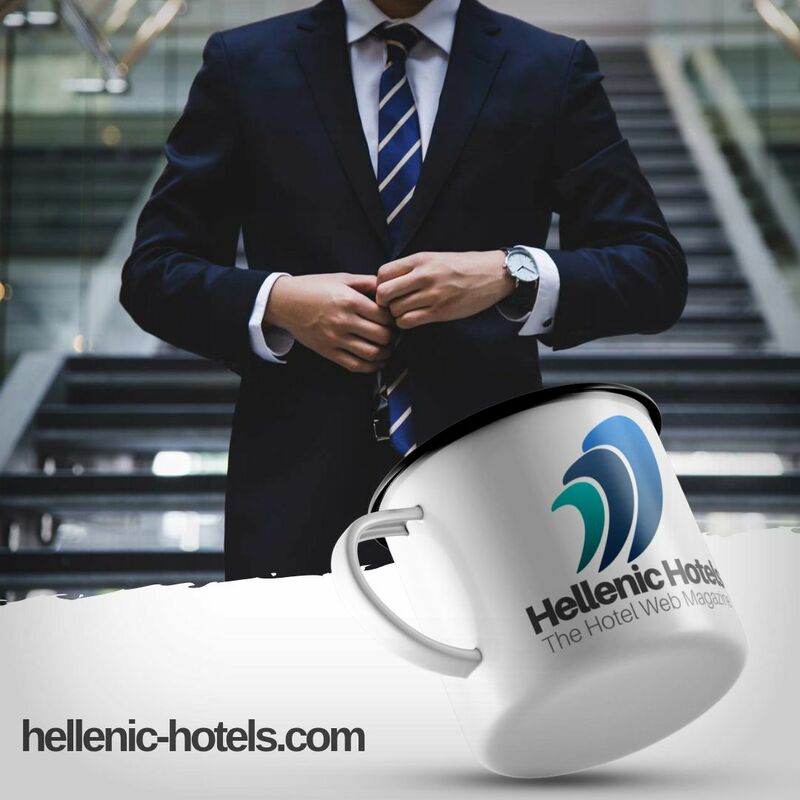 Tholaria Boutique Hotel is located in the historic town of Chora in Astypalaia, in the Dodecanese islands. 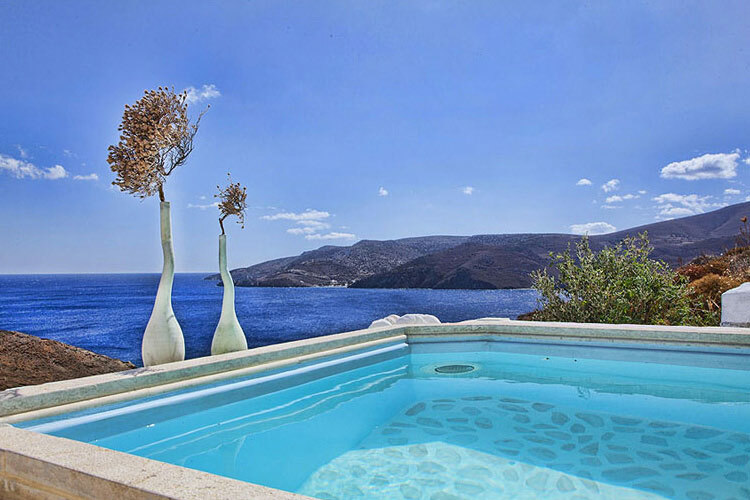 Only 300 metres from the town's main square, it enjoys commanding views over the castle and the Aegean. Built to blend in with the traditional architecture of Astypalaia, the hotel combines typical whitewashed walls and stone arches with comfortable furnishings and decoration. Tholaria Boutique Hotel is an environmentally responsible establishment, and has installed solar water heaters, solar panels and used ecologically friendly materials and paints in its construction. Its central location means that it is perfectly placed for exploring this beautiful Aegean island, with the Chora and its Venetian castle and churches to the forefront. Astypalaia's best beaches are within easy reach, as are the island's other villages and towns, including Livadi, Vathi and Meltezena. Certain beaches are only accessible by boat, and guests can either charter a private boat or take tour boats from Pere Gialos and the port of Maltezena. Astypalaia also offers endless possibilities for outdoor activities, including trekking and hiking, mountain biking, caving and water sports. Tholaria Boutique Hotel provides luxurious accommodation in 9 apartments and suites, and offers its guests modern comfort in a relaxing environment both day and night. All rooms are spaciously appointed and feature amenities that include air-conditioning, flat-screen plasma TVs, DVD players and fully equipped kitchens. Bathrooms feature baths and/or showers, bathrobes and exclusive cosmetics. These rooms include private mini pool/jacuzzi on the veranda. 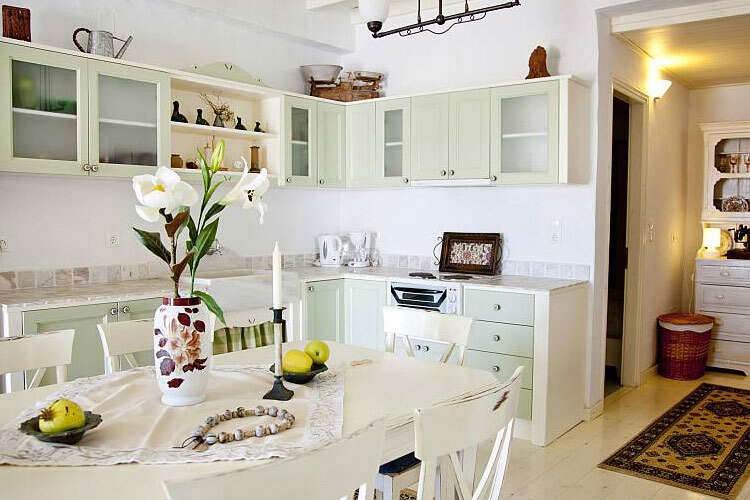 A special category of rooms that stands out in Astypalaia and will make guests' stay memorable. These suites can accommodate 1 to 3 persons. All suites have a view of the sea and the castle. Spacious two-bedroom studios that can accommodate 1 to 3 persons. Beautiful rooms, with special design and charming decoration. All Studios have a view of the sea and the castle. A room with special architecture that consists of two floors and two bathrooms. The space and height of the room create a sense of luxury and elegance. Up to 4 guests can be accommodated. The maisonette has a view of the sea and the castle. Family suites consist of 2 separate bedrooms, one for adults and one for children. Spacious rooms that provide all the comforts a family needs. They can accommodate up to 5 persons. All Family Suites have a view of the sea and the castle. All rooms and suites feature: Air-conditioning; satellite television; ADSL Internet; plasma TV; DVD player; breakfast-bar room; refrigerator; fully-equipped kitchen; hairdryer; bathrobes and cosmetics; safe.